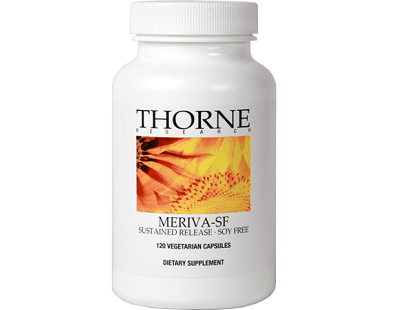 Read our review about Thorne Research Meriva-SF which is a dietary supplement that claims to support joint and muscle health. 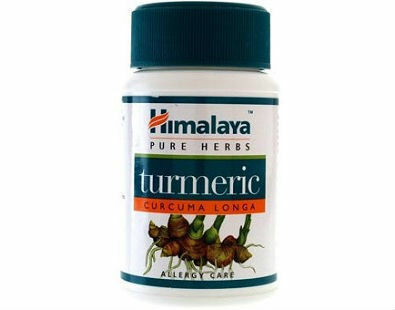 Himalaya Herbal Healthcare USA Turmeric Curcumin is a health supplement containing turmeric as a main ingredient. 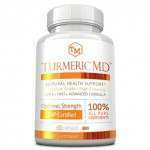 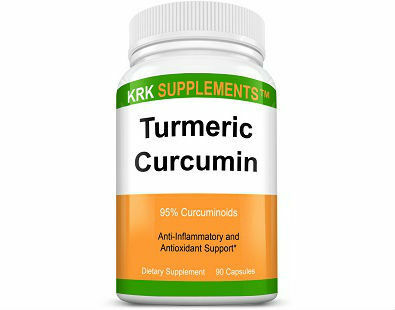 KRK Supplements Turmeric Curcumin is a Turmeric-based health supplement. 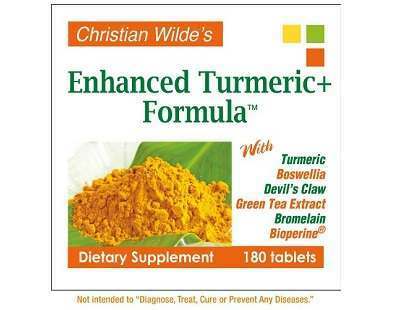 Turmeric is the yellow spice that gives flavor to curried dishes. 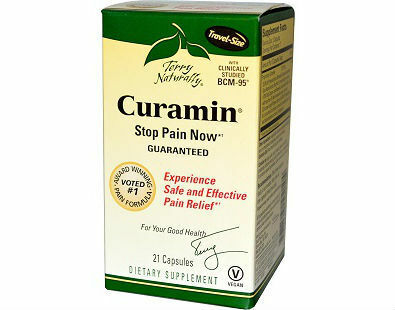 Curamin is a Turmeric-based health supplement. 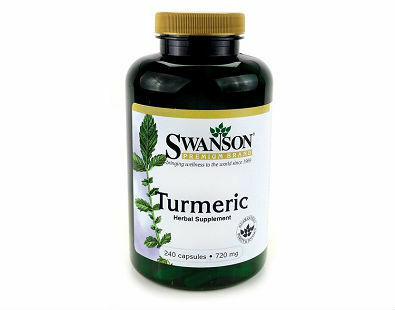 Turmeric is a common yellow spice used as a seasoning in curries, though it has more uses besides cooking. 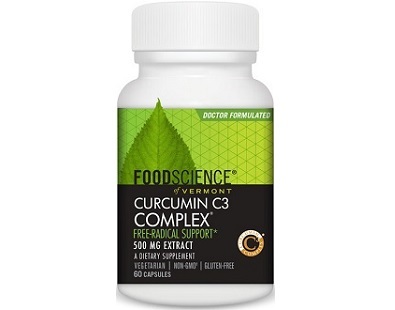 The following is our review of Food Science Of Vermont Curcumin C3 Complex. 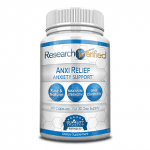 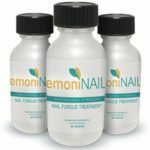 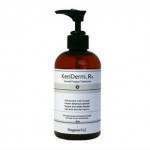 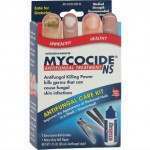 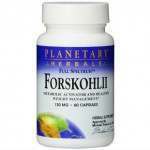 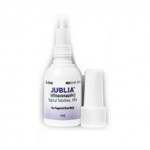 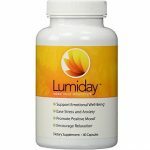 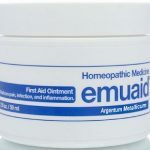 It is an herbal supplement to support proper liver and gall bladder function. 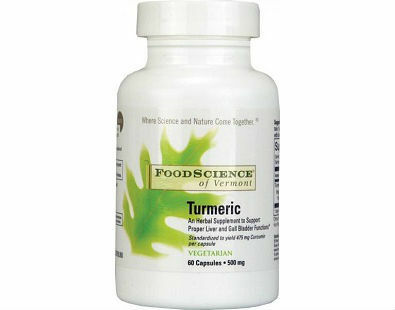 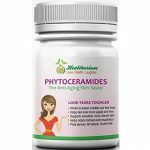 Food Science of Vermont’s Turmeric Supplement is one of the many valuable health supplements on the market today. 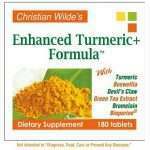 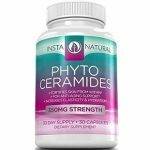 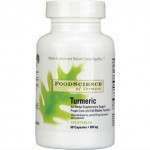 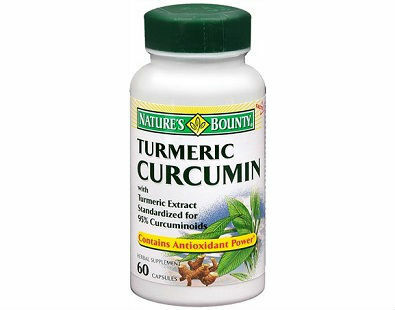 Natures Bounty Turmeric Curcumin is one of the many herbal supplements out there. 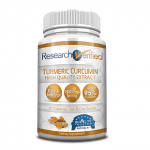 Turmeric–its main ingredient– is a common yellow spice used as a seasoning in curries. 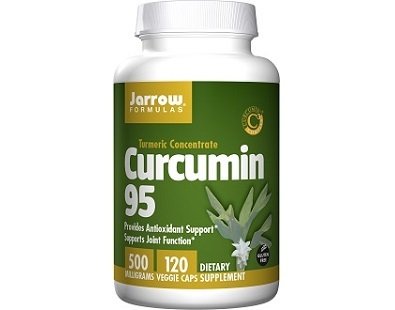 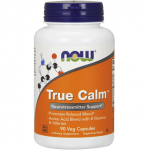 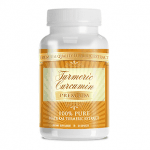 Jarrow Formulas Curcumin 95 is a supplement that contains pure turmeric extract. 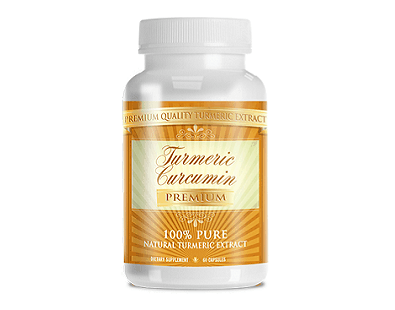 Turmeric is said to provide a wide range of health benefits like reducing inflammation, relieving depression, burning fat and promoting heart health by lowering cholesterol.